Solutions Review has done the research for you, having reviewed many of these books. 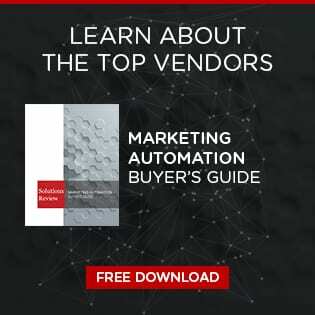 We’ve carefully selected the best marketing automation books based on relevance, popularity, ratings, publish date, and ability to add business value. Each book listed has a minimum of 5 Amazon user reviews and a rating of 3.5 or better. Below you will find a library of books from recognized leaders, experts, and technology professionals in the field. From digital analytics to email marketing, these publications have something to offer even the most tenured marketing professional.